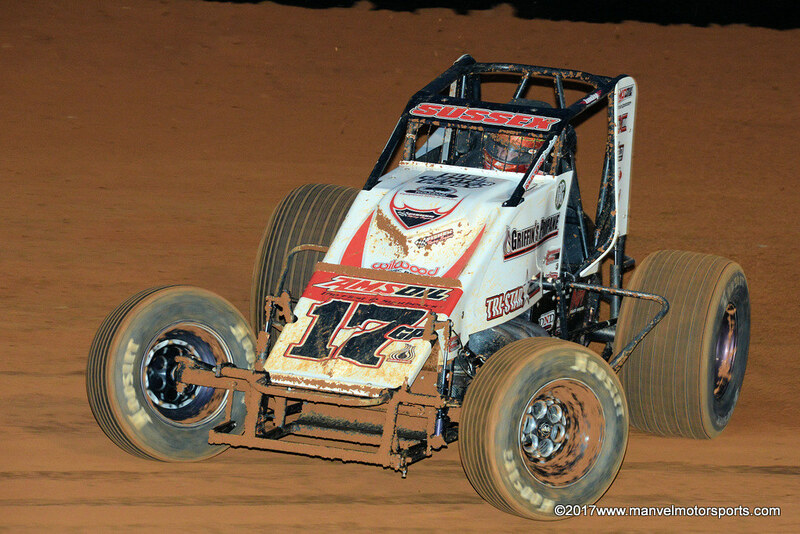 Stevie Sussex at Bloomington on 26 May 2017. Be sure to visit www.manvelmotorsports.com for more. We are also offering various 2011 racing calendars.